One price includes unlimited colors. 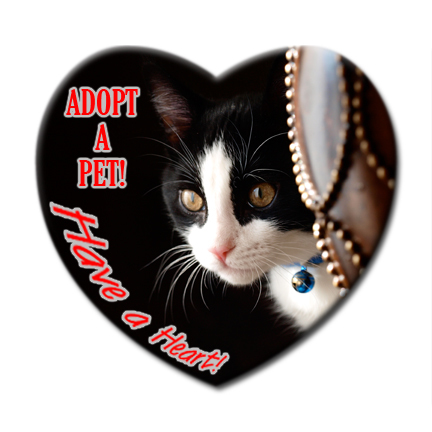 The price for the Multi-Color Heart Buttons includes full-color printing and safety pin backing. 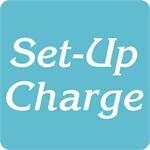 Logos require a set-up charge of $40.00.